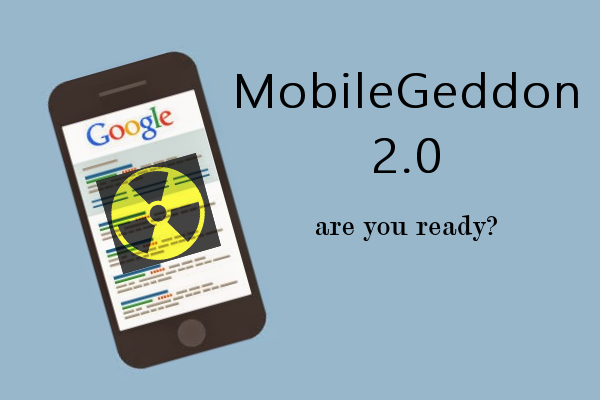 Mobilegeddon 2 – Is Your Website Mobile Friendly? In April 2015, Google launched a new search update/algorithm known affectionately as “mobilegeddon”, and they warned all website owners to ensure their websites were mobile-friendly for a new algorithm push towards the mobile trends in general and local searches. And now May 2016 is upon us!! Mobile searches were pretty much even with desktop searches in early 2015 with a near 50 – 50 split or a little less depending on where you obtained your data from. Shortly after Mobilegeddon 1.o Google announced in May 2015 the shocking news that mobile searches now exceeded desktop searches in 10 countries including the US and Japan article. 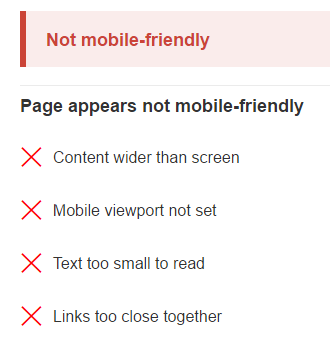 This fact in conjunction with mobile-geddon meant that websites that did not have a mobile-friendly version would find that they experience a drop in ranking for mobile searches. Many sites found themselves losing some of their ranks almost immediately like a penalty had been laid against them. Google implemented the mobile modifications boldy and made changes to their own search engine including the removal of side ads so that everything is now inline and more pleasing on mobile phones. But they soon toned down their strict enforcement of the algorithm. Some sites were demoted, but many were left still ranking on mobile search. Google is serious this time. The mobile search engine is actually different than the desktop Google search ie. the results list is different than what you see on a desktop. At the moment, even though the search results are different, some non-mobile friendly sites still rank on the first page of Google searches on mobile devices … This is about to change and it could be d-day in a matter of days!! Demoted sites will lose upwards of 60% *of their search audience, this is HUGE! 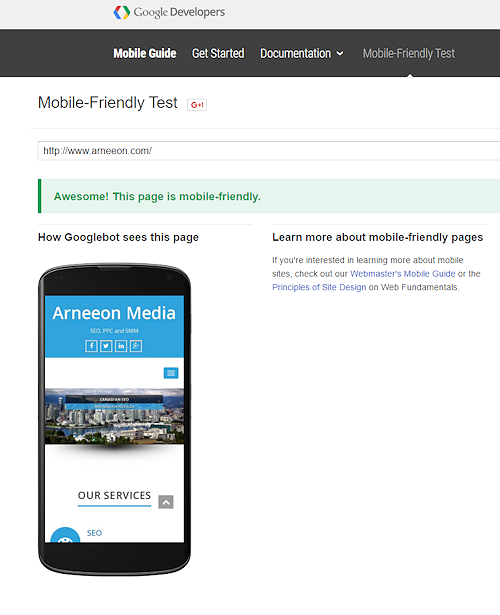 Google launched an open test for all users/webmasters to confirm that their site is seen as mobile-safe by Google’s own standards. 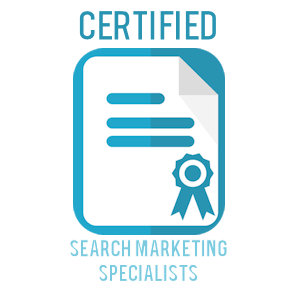 This is a great way to make sure you will not lose rankings with the May 2016 change. Simply Go here to the Google test and input your URL. * the exact percentage is not clearly known as the data releases are typically half a year behind the actual, but the trend lines have been pointing upwards above 50% and climbing since May of 2015.